If you care for a child with attention deficit hyperactivity disorder (ADHD) you undoubtedly notice that diet does affect their behavior. 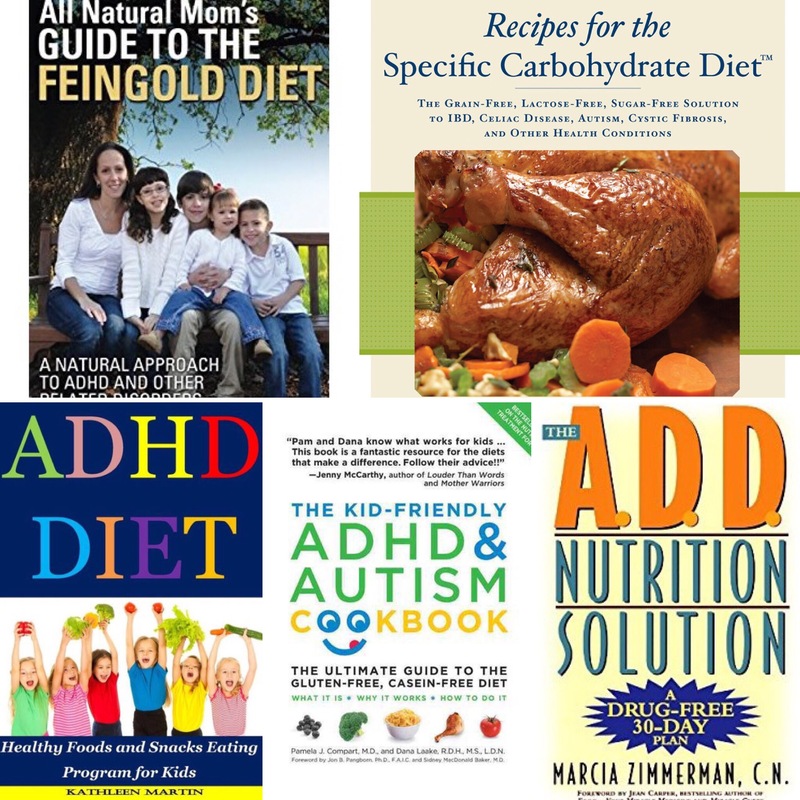 Many of the authors of the cookbooks believe that diet actually causes ADHD. 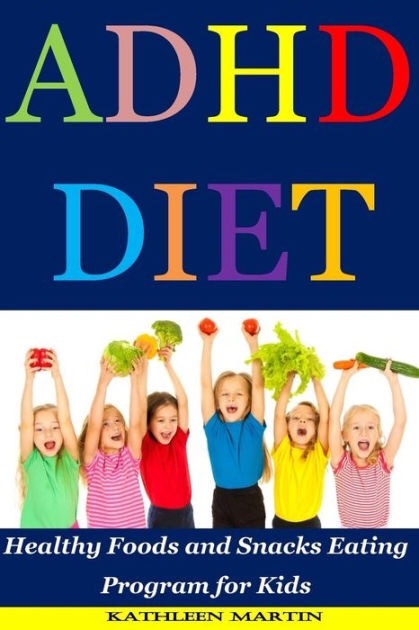 Although diet may not be a cure to the symptoms of being hyperactive and inattentive, anyone who cares for a child with ADHD knows that diet definitely helps. 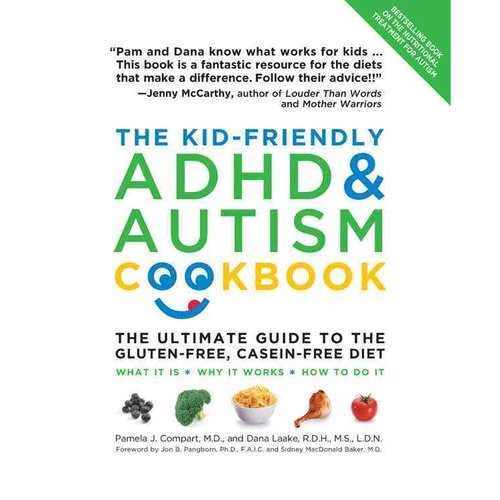 Getting kids started on a gluten-free casein-free diet (GFCF), sugar free, food dye free, or additive free diet can be difficult at first but with the help of these ADHD cookbooks, you can still serve the kids delicious, nutritious meals without becoming uncontrollably hyperactive and inattentive. 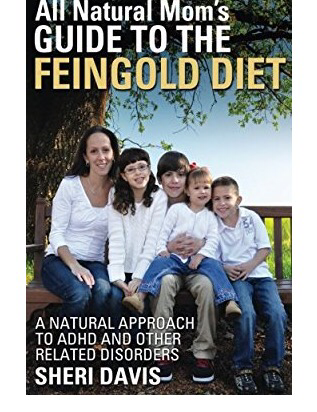 The Feingold Diet was developed by Ben F. Feingold, MD to treat hyperactivity. Dr. Feingold was a pediatrician and allergist, and was considered a pioneer in the fields of allergy and immunology. Sheri Davis describes the difference between stage one and stage two of the Feingold Diet, what salicylates are and how they can affect children. She does all this in an easy to read writing style, sharing stories from her own family’s experiences with the diet. Sheri Davis knows firsthand the struggles of having a child with symptoms of ADHD or other learning disabilities. The Feingold Diet was an answer to prayer for Sheri’s family, and she hopes it will be for yours as well. 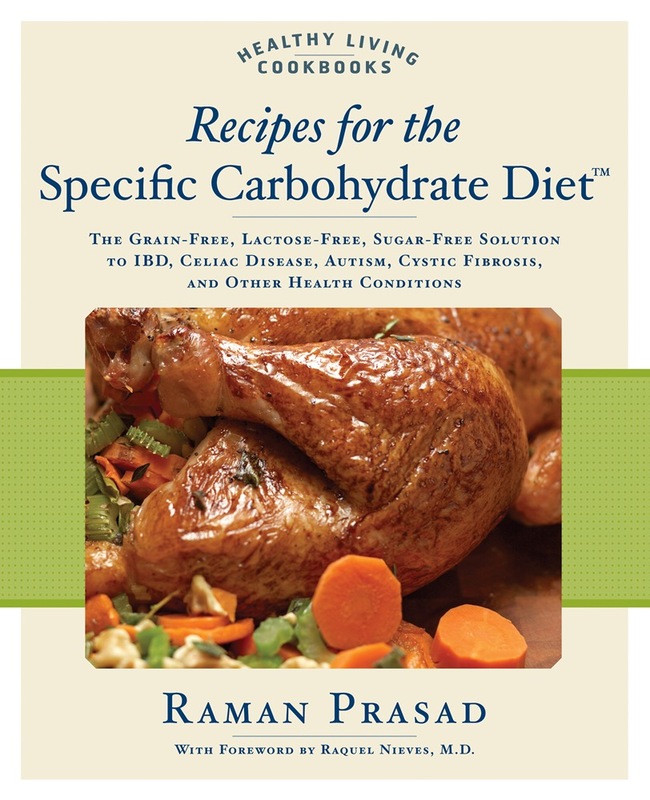 This book is an excellent primer for parents who are new to the gluten-free casein-free diet. Not only do the pages contain kid-friendly recipes without milk or wheat, but the authors also explain how and why the diet works. The ingredients used in the recipes are also explained, along with tips on how to find them. This cookbook provides delicious meals to feed children with ADHD. It explains that foods that cause ADHD in children. 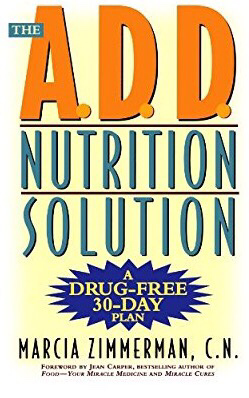 The best foods and meals to feed a growing body and brain and why the author thinks food is a better cure for ADHD than drugs such as Adderall and Ritalin. The specific carbohydrate diet is one of the trickiest and most restrictive ADHD diets. However, avoiding grains, lactose, and sucrose is critical to kids whose digestive problems aggravate their symptoms. This cookbook provides a delicious and diverse collection of SCD-friendly recipes, 80 of which are dairy-free. All the recipes are easy to make and include many culturally-diverse foods like hazelnut vanilla pancakes, gingerbread cookies, and chicken satay.